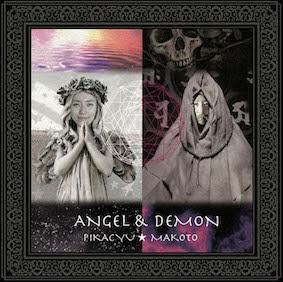 Newly reformed love and peace cosmic duo, consisting of Pika from Afrirampo and Makoto Kawabata from psychedelic incarnations Acid Mothers Temple: female and male, angel and devil, yang and yin. Pika brings half-shrine maiden/half-wild vocals, drums and mystifying performance. Kawabata’s guitar-work moves from a roar to a whisper, a yell to a sob. Together they create truly outer cosmic hymns to love and inner cosmic odes: a PIKAMAKO World that expands into the limitless reaches of space! The duo was originally formed in 2007 and have played extensively in Japan. In 2011 they spent five weeks touring the US and their first album, “OM Sweet Home : We Are Shining Stars From Darkside” was released by the UK label Riot Season. 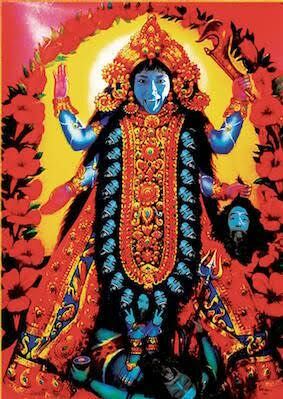 In 2016 they toured Japan and released a live album “Angel & Demon” from Acid Mothers Temple label. They spend two weeks touring Europe. They will release their second album “Galaxilympics” from the UK label Upset The Rhythm, and plan to tour Europe to celebrate! 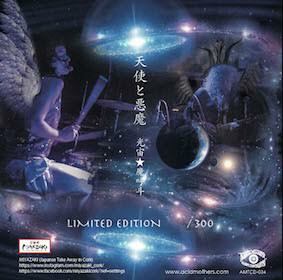 The live CD “Angel & Demon” has been released by Acid Mothers Temple label! 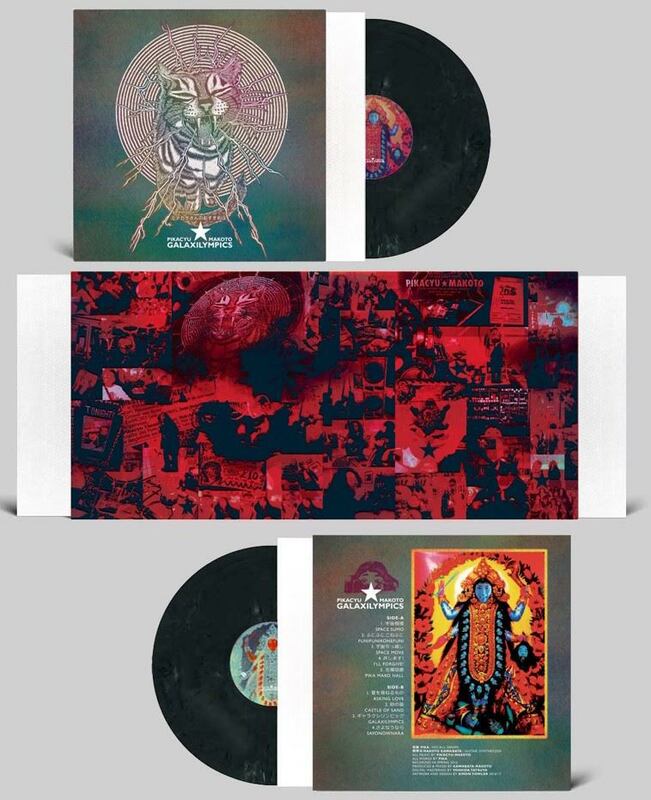 limited edition 300 copies only! 2nd album “Galaxilympics” will be released by Upset The Rhythm on LP and CD! !